Honeywell CLEPAS2200/U Pneumatic Airflow Differential Pressure Switch. 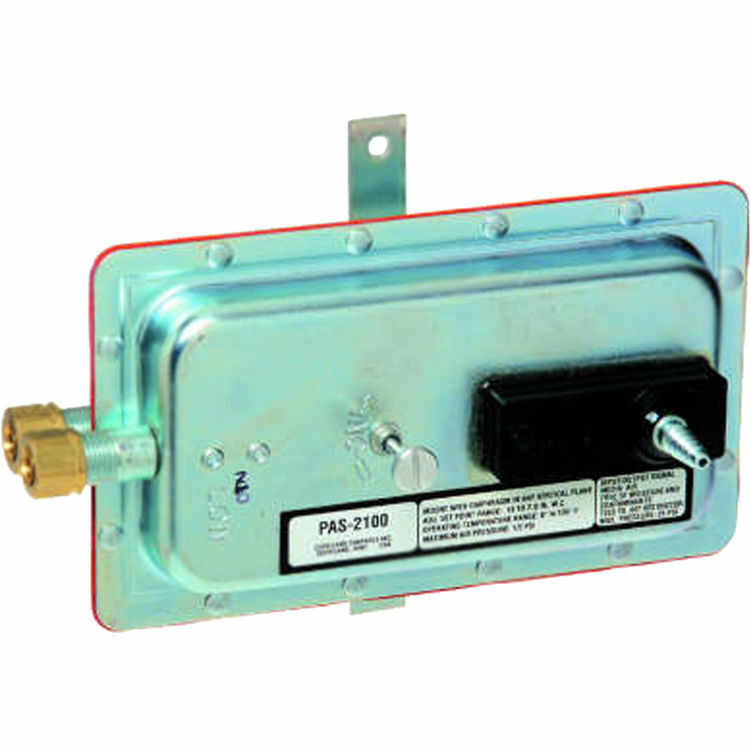 This Switch Senses differential air pressure in HVAC systems and provides and on/off output. A typical application is sensing fan shutdown in a unit ventilator to close the outdoor air damper. Switching Pressure--0.15 to 12.0 in. w.c.